The Mission. The 1836 Battle. The Legend. 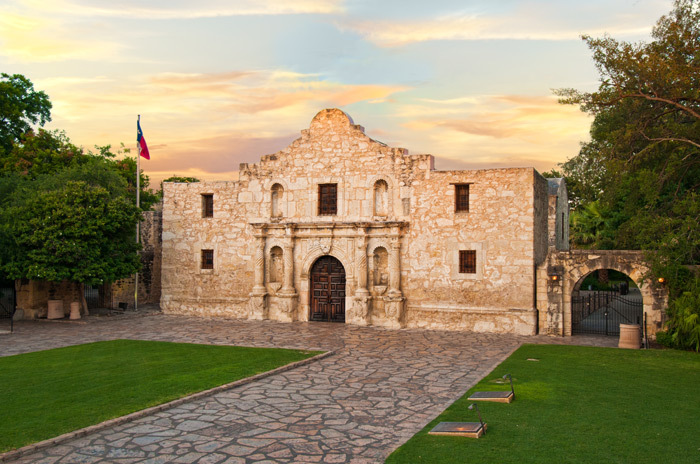 From its beginning in 1718, the Alamo serves as a central figure in San Antonio life and culture. Come see why we always “Remember the Alamo”. Since 1916, the National Park Service (NPS) protects and promotes some of our nation’s most beloved treasures. 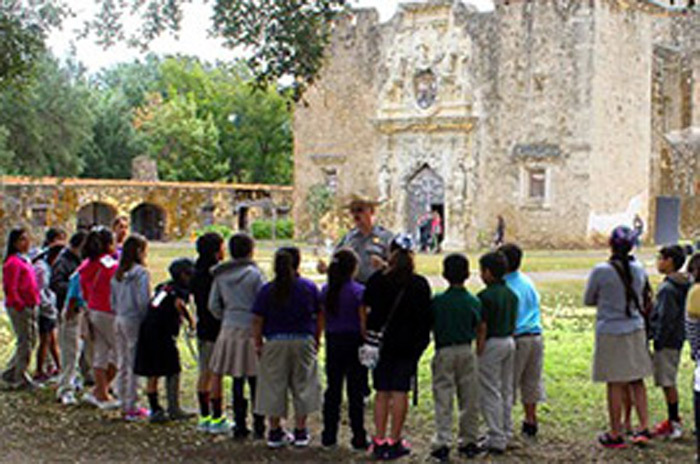 In San Antonio, NPS continues as an invaluable partner and steward for the San Antonio Missions National Historical Park. 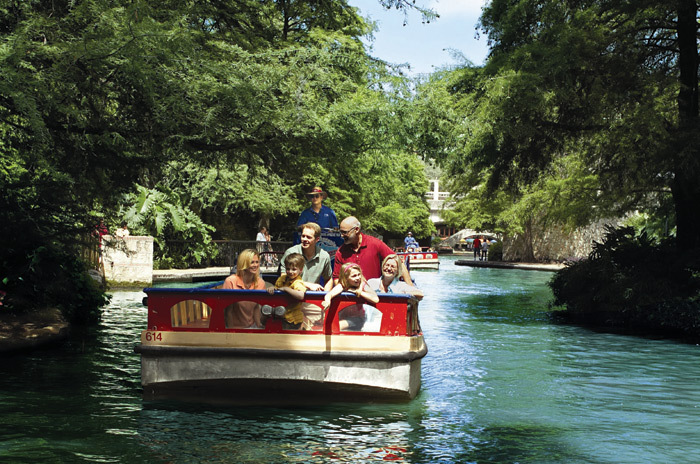 San Antonio’s River Walk, Spanish colonial architecture and parks and plazas make it one of America’s most picturesque cities. 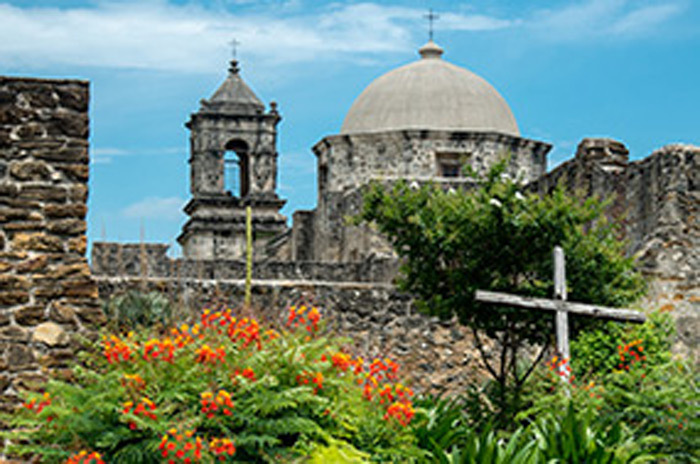 As one of the fastest growing cities in the nation, San Antonio offers modern convenience in the middle of a historic city with diverse culture, ethnic cuisine and exciting attractions. The United Nations Educational, Scientific and Cultural Organization (UNESCO) World Heritage Program seeks to encourage the identification, protection, and preservation of cultural and natural heritage around the world. 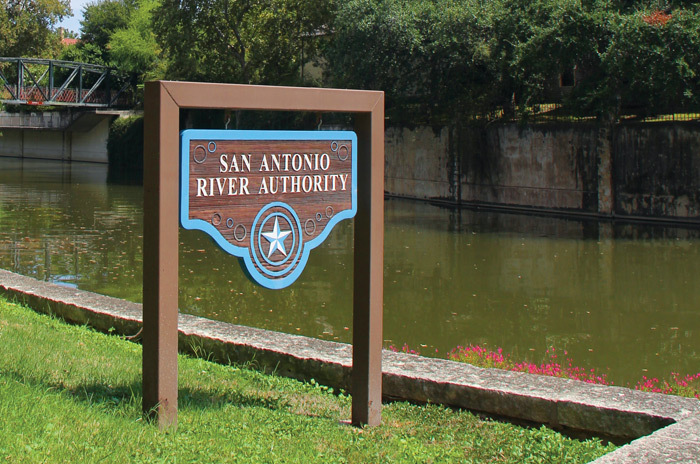 Since 1937, the San Antonio River Authority (SARA) has provided leadership and expertise to protect and enhance the San Antonio River and its tributaries throughout Bexar, Wilson, Karnes and Goliad counties. 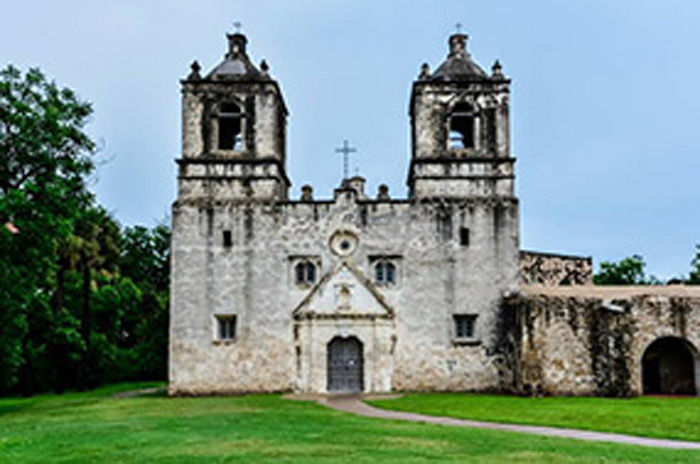 Old Spanish Missions, Inc., of the Archdiocese of San Antonio maintains, preserves, and restores the four 18th century Spanish Colonial mission churches, ensuring they retain their historical, spiritual, cultural, architectural, and artistic significance for future generations to come. 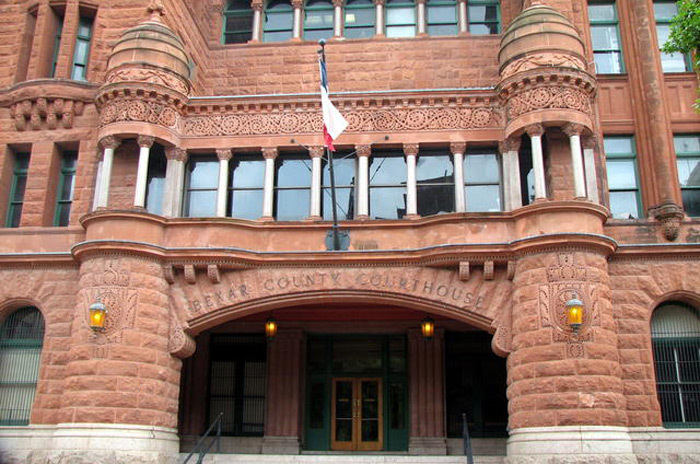 Bexar County Heritage & Parks Department is a community-driven set of programs identifying unique natural, cultural and historical heritage and values of Bexar County. The program develops conservation tools and maximizes the economic benefits of resources. 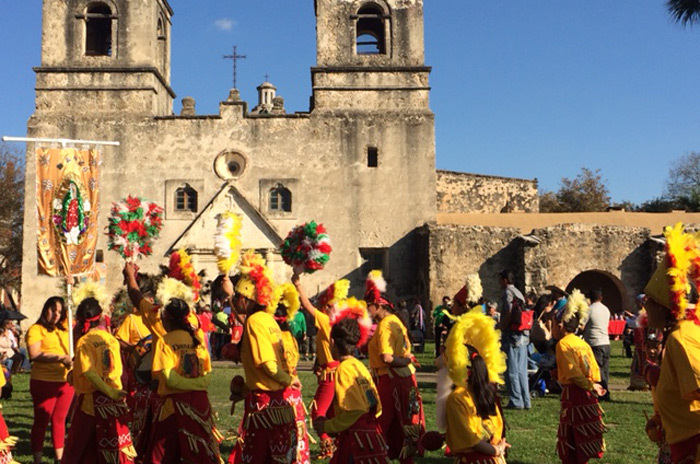 The World Heritage Office promotes the San Antonio Missions through its World Heritage designation and enhances the visitor experience through the World Heritage Work Plan, and related projects in the World Heritage Buffer Zone. 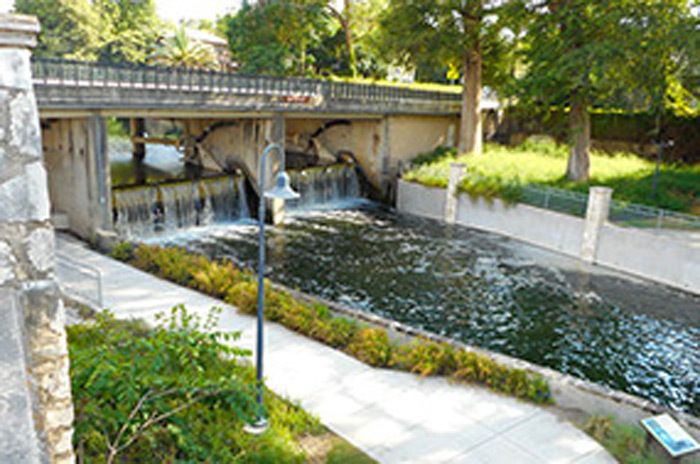 The Office of Historic Preservation (OHP) protects the historic, cultural, architectural, and archaeological resources that make San Antonio unique. OHP promotes preservation through the creation of local historic districts and local individual landmarks. In 2018, San Antonio will go beyond the famous River Walk and historic walls of the Alamo and take the world stage to honor three centuries of history, innovation and culture. 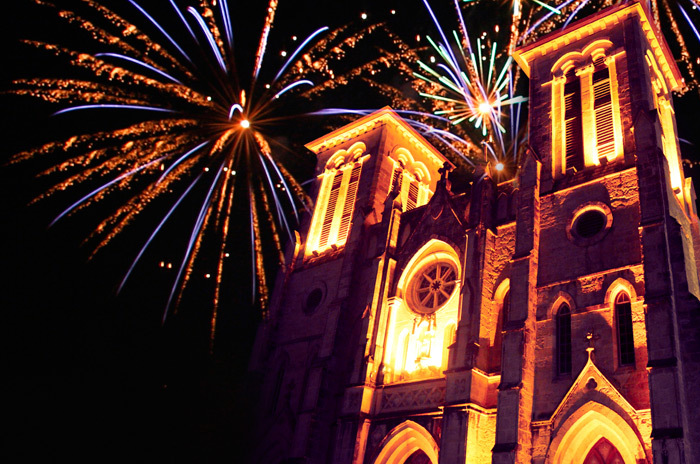 This once-in-a-lifetime milestone will be celebrated throughout the year with events that are designed to inspire, innovate and propel San Antonio into the next 300 years through History & Education, Arts & Culture and Community Service. 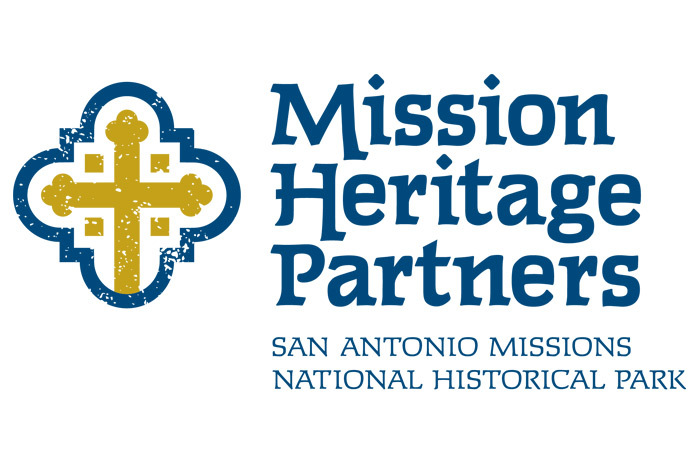 Mission Heritage Partners, the official non-profit friends group to the San Antonio Missions National Historical Park, is committed to raising funds when no government monies are available for preservation, education & restoration of the Park.